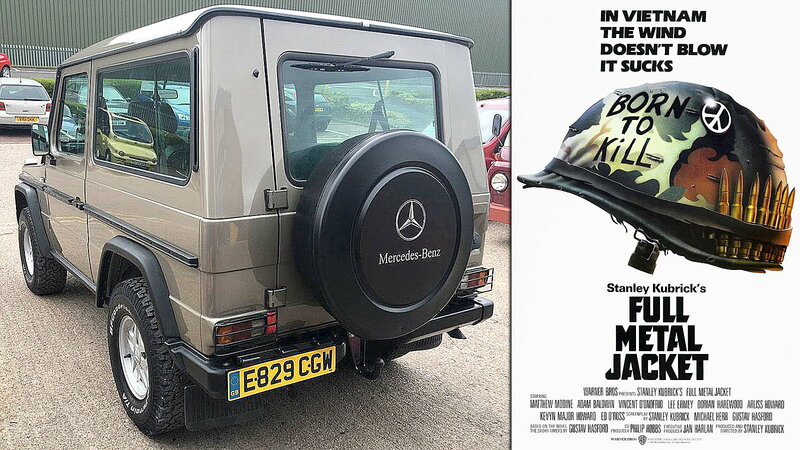 Full Metal G-Wagon: Stanley Kubrick’s 280GE sells at Coys' Chiswick auction. 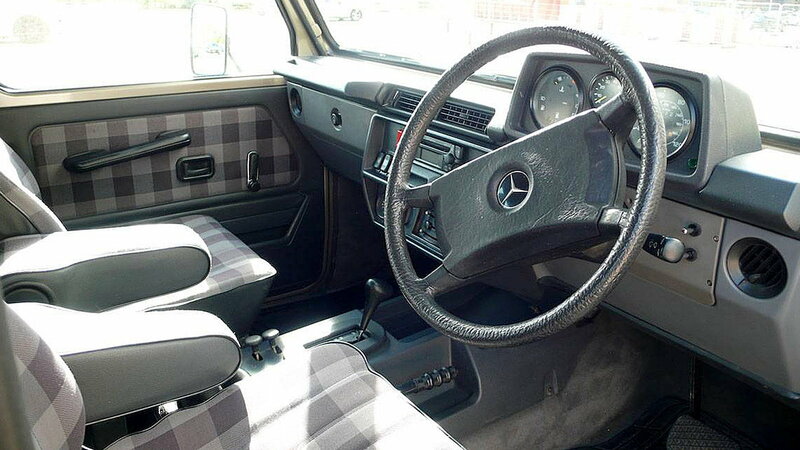 It’s hard to believe, but it’s true; the man who wrote and directed some of the most game-changing and mind-bending films ever made, put off buying this 1987 Mercedes-Benz 280GE until his latest film was a success. Spoiler alert: It was, and he did. 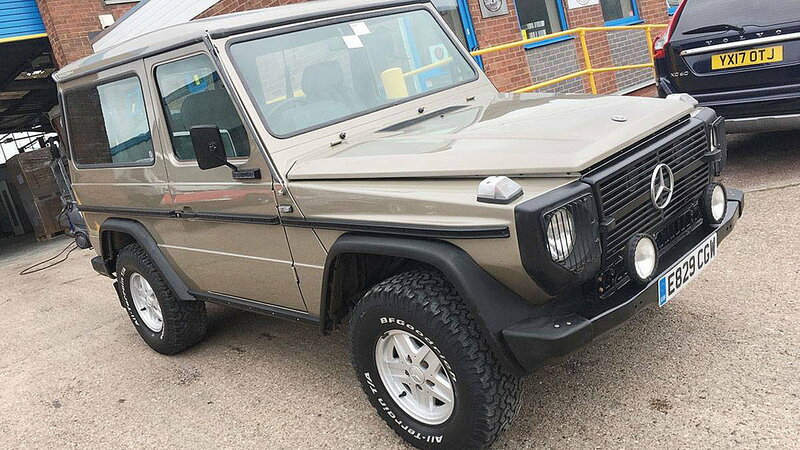 Now freshly-restored, the late director Stanley Kubrick’s G-Wagon went for $13,750.50 including 15 percent Buyers Premium (but without the Value Added Tax of up to 20 percent where applicable) at Coys of Kensington’s Chiswick House auction, held near its London HQ, on Saturday, May 24. "If it can be written—or thought—it can be filmed"
>>Join the conversation about Stanley Kubrick’s Metal G-Wagon going up for auction right here in MBWorld. 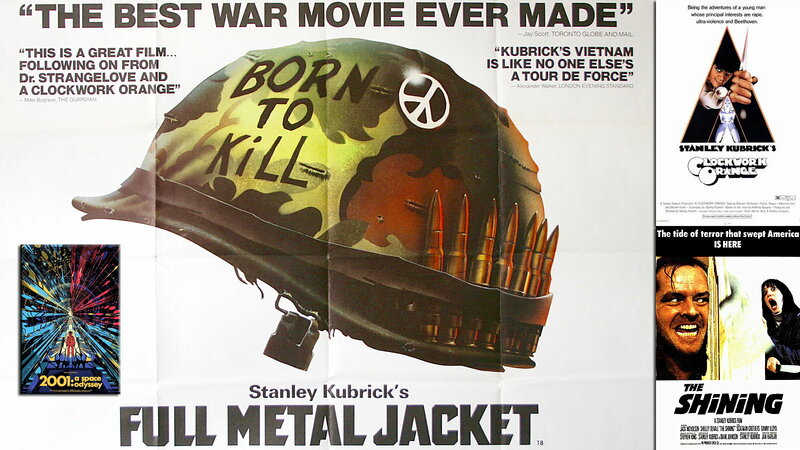 On July 10, 1987, Kubrick’s “Full Metal Jacket” opened in theaters. Given its subject matter—the brutality of the Vietnam War as seen through the experiences of a bookish U.S. Marine recruit—I could see a first- or second-time director’s reluctance to binge on big-ticket items before the arrival of rave reviews and revenue. But Kubrick wasn’t a skinflint—the Benz was delivered to his “private residence at Childwickbury Manor, St. Albans” according to Coys, after all—so why the hesitation? What does it mean? It’s like those damn Calumet cans and Room 237 and… crap. 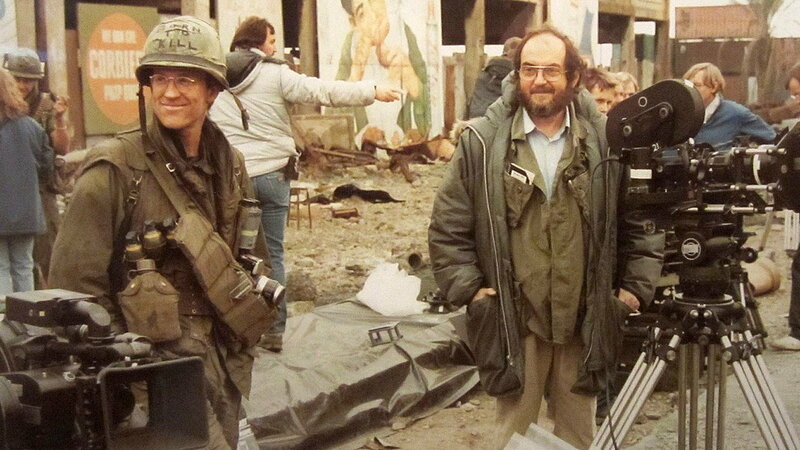 It’s Kubrick-ian! Mercedes is German, and that starts with “G,” as does Gelände, which means cross-country, so… the moon landing was faked! I knew it! There is no doubt that this vehicle was purchased new by Stanley Kubrick and retained—and maintained—by him (or his people). As Coys stated, “We understand the G-Wagon is offered with a virtually a complete history file of works completed over the years, its original order sheets, a copy of Mr. Kubrick’s DVLA [read: DMV] registration document, and a Stanley Kubrick ‘Lifetime Achievement Award’ ceremony brochure.” I don’t know what that last item is worth, but its sale would recoup a little of the purchase price without losing any value. Either way, given what its worth as a conversation piece, you’re really buying the story alone and getting the G-Wagon for free.